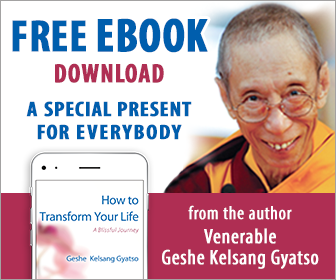 Gen-la Kelsang Thubten is a senior Teacher of Modern Buddhism who has been a disciple of Venerable Geshe Kelsang Gyatso for forty years and was the principal editor for many of his books. Having taught internationally for many years, Gen-la brings a wealth of practical and meditative experience to his teachings. 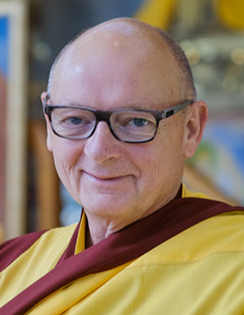 He is renowned for his ability to present the many deep meanings contained within Venerable Geshe-la’s books and to show how to integrate these meanings into daily life. Gen-la teaches the Special Teacher Training Programme and the Foundation Programme at Manjushri KMC.